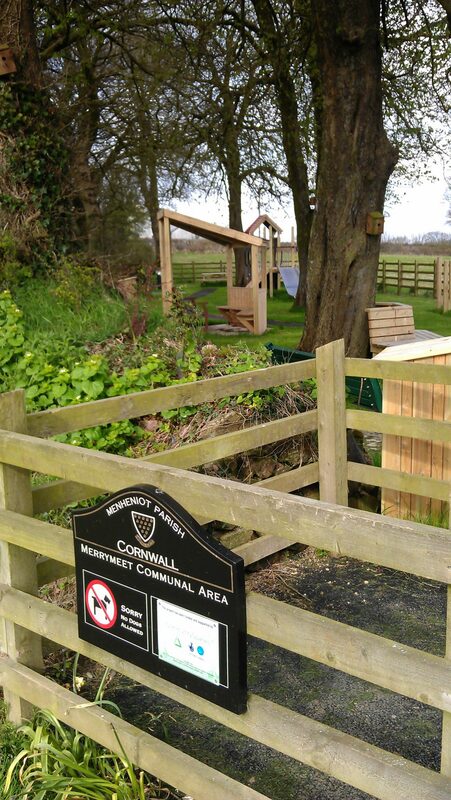 We were approached by Merrymeet Resident’s Association, working in conjunction with Meneheniot Parish Council, to act as Lead Professional in the design and delivery of a new play area and community space on the edge of the village of Merrymeet, near Liskeard. Having a Lead Professional involved was a requirement of the grant body providing the bulk of the funding for the project, Groundworks. James Lockyer Associates prepared an initial and budget costing, liaising with the residents at village meetings, and integrating their comments and proposals into the final design. 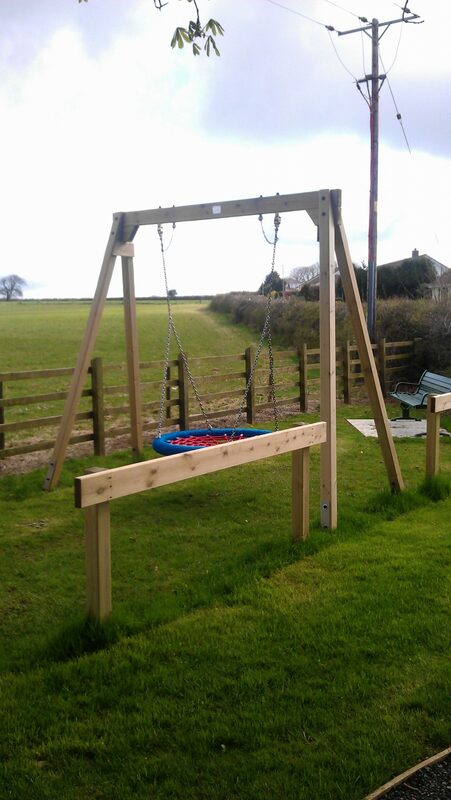 We tendered the works and assisted in securing the grant funding. When works began on site, we oversaw the construction, and assisted with procuring the various interim payments from the grant body. 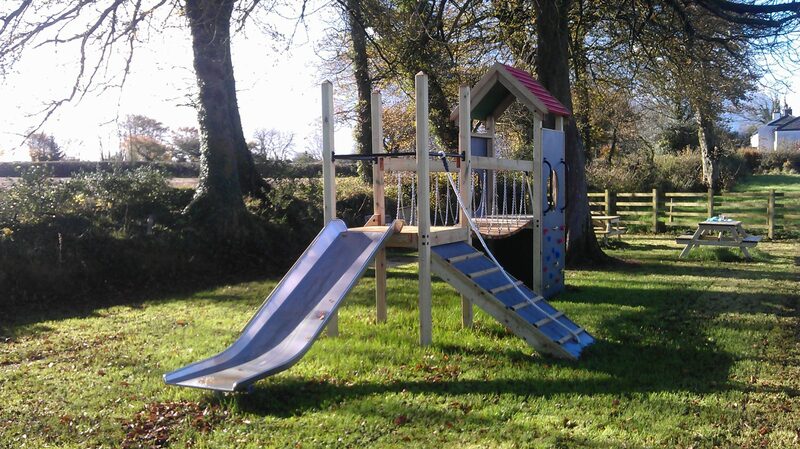 Despite a very wet winter playing havoc with the programme, the project was brought in under budget.